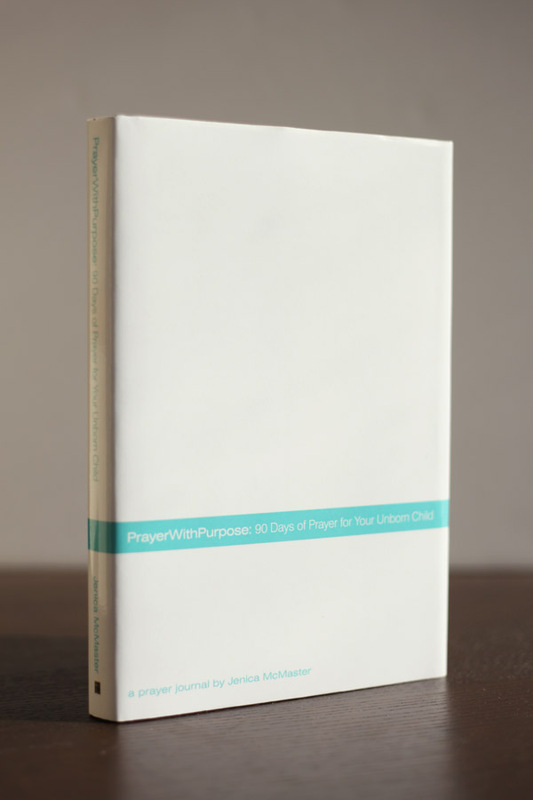 Prayer with Purpose: 90 Days of Prayer for Your Unborn Child is a journal for families to cover the spiritual and physical needs of an unborn baby in prayer. There is very little a woman can do to control her pregnancy, however God has given the gift of prayer, to storm the Heavens with their desires for the baby. This is a journal for mothers, fathers, grandparents, siblings, aunts, uncles, godparents, friends, pastors or anyone who wants to join forces and pray for a child forming in a mothers womb. Throughout the 90 days families will cover spiritual virtues with scripture as well as physical needs/desires for the baby and the pregnancy/delivery. Included on the pages are necessary definitions to help families better understand what they are praying for and recognize answered prayer when this miracle from The Most High finally arrives! The back of the book includes pages to document the wonderful things about the baby in the hospital. This book is a great keepsake to remember the blessings from the Lord during this amazing time. Please visit prayerwithpurpose.com to find additional resources for pregnancy, daily prayer devotionals for parents and a lot of helpful information when the baby is finally here. Prayer with Purpose: Passionate Prayers for Children is also available for families to continue praying and journaling for and with a child.